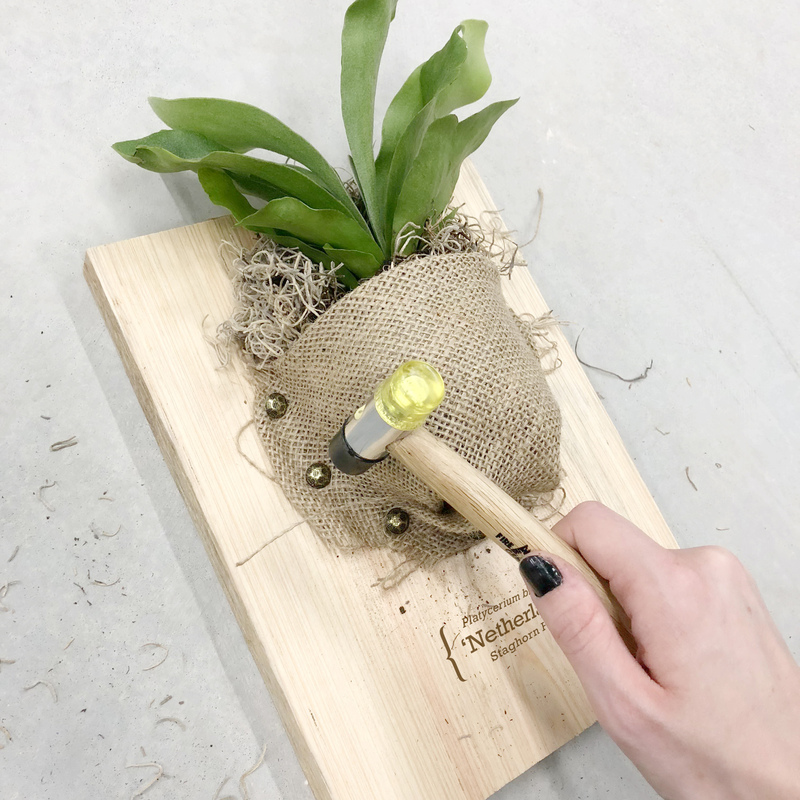 Perfect gift for the true DIY-er! 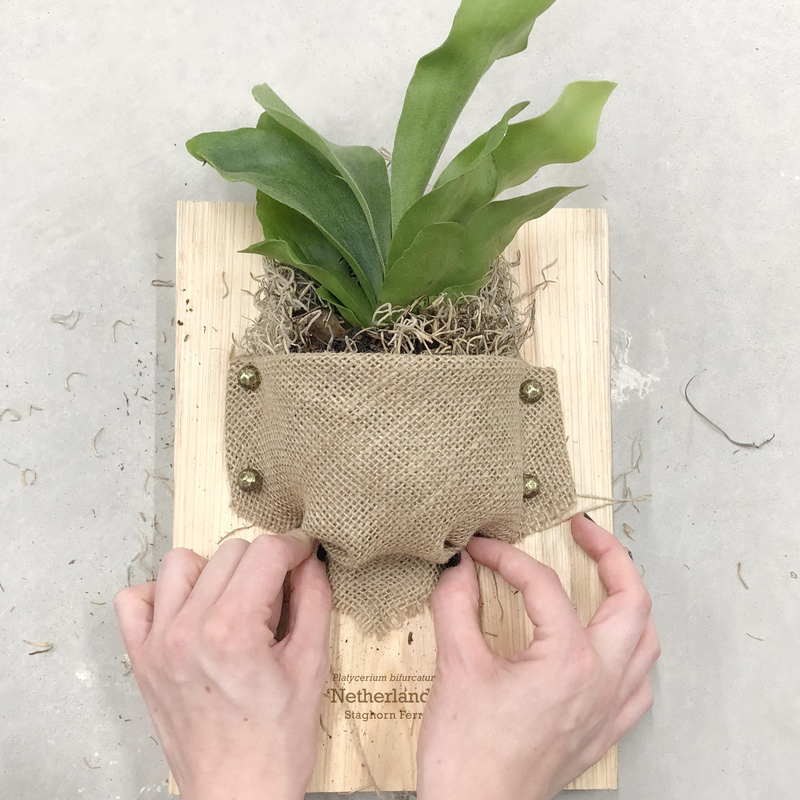 By mounting your prized Staghorn on a cypress plaque, your trophy will continue to grow and thrive. 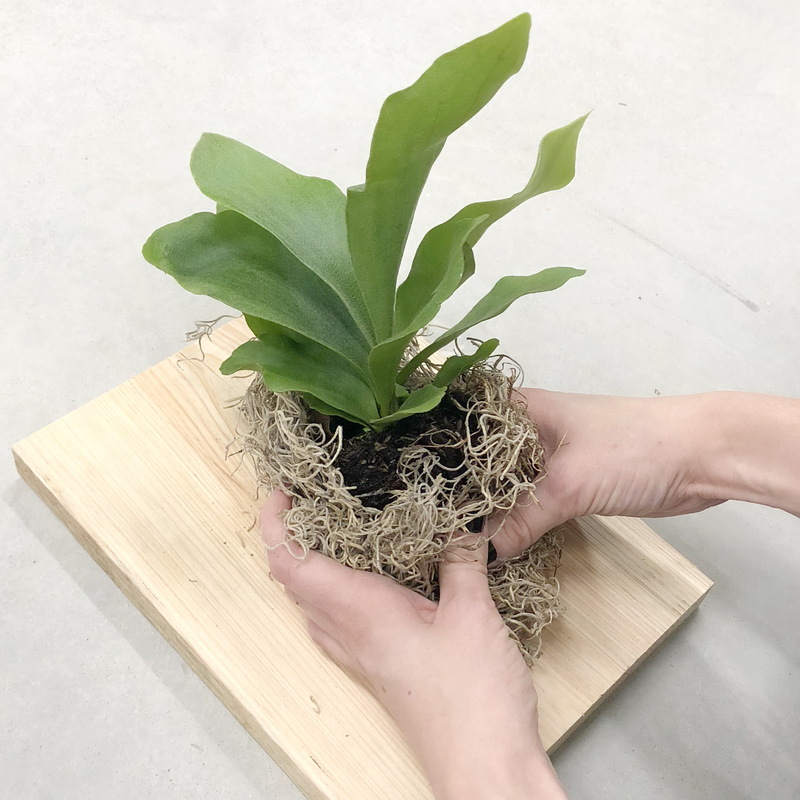 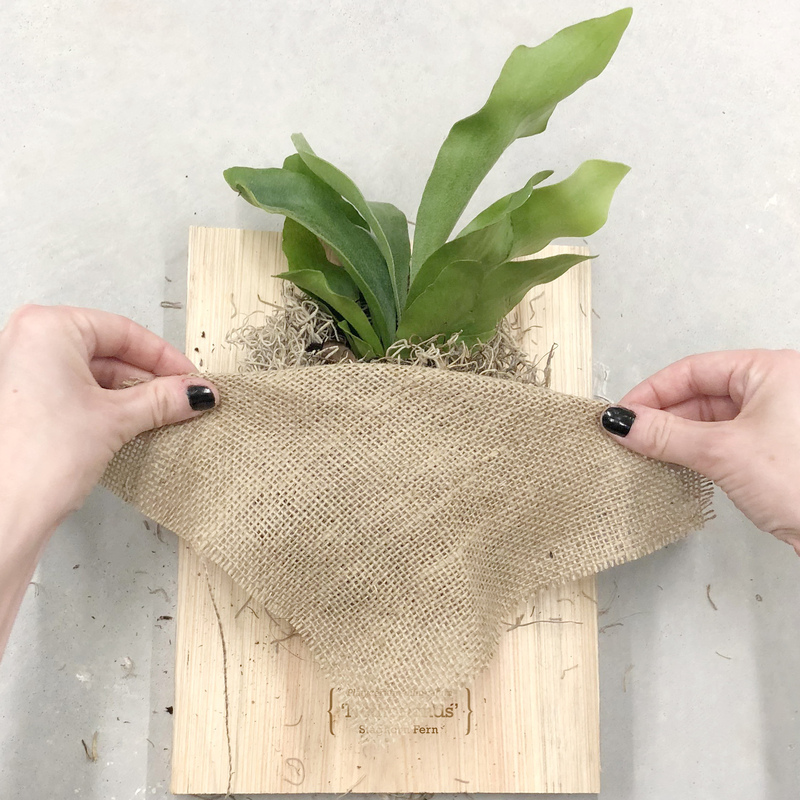 We supply everything you need including mounting board, spray bottle, liquid fertilizer, moss, burlap, wall hanger, hammer & tacks, and a Platycerium bifurcatum 'Netherlands'...a.k.a Staghorn Fern.